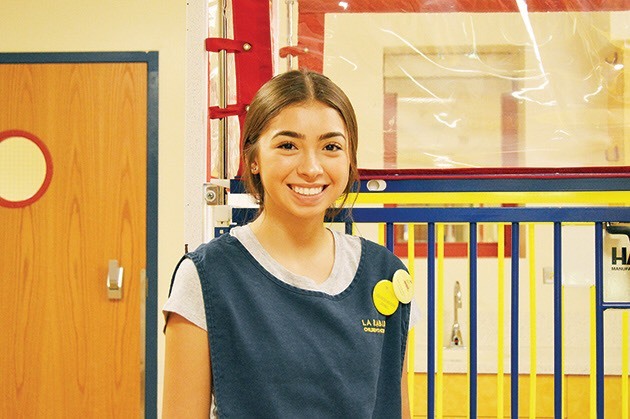 Bishop Noll Senior Andrea Hernandez is a Tender Loving Care (TLC) volunteer at La Rabida Children’s Hospital. Her main job is to bond with patients as well as comfort those who do not get to see their families often. Hernandez plans on studying Neuroscience in the fall with an intent of becoming a Pediatric Neurologist. Hernandez credits personal experience as her inspiration to help people. “Someone very close to me suffered from a brain aneurysm and through each visit, I watched as she got better. The doctors changed her life, and I hope that one day I can have such an amazing impact like that on someone,” she said. As a TLC volunteer, Hernandez tends to the same patient every visit to promote bonding, communication skills, and learning for those that do not get to see their families often due to external circumstances. Hernandez said in an online interview, “ My day goes according to the patient and how the patient’s day is going. Right now, it pretty much consists of cuddles and reading”. 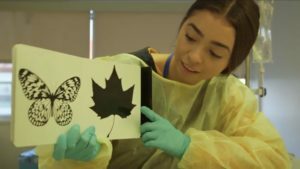 In addition to tending to her patient’s needs, Hernandez takes training classes and meets with hospital staff where she learns skills that encourage growth. Hernandez explained that although working as a TLC volunteer has its challenges because of other responsibilities, this experience is very rewarding. 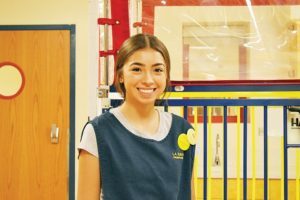 “Walking through those doors on my first day I thought, ‘like wow I’m really going to have the chance to brighten their day’, and little did I know they were going to reciprocate that and brighten mine. So many teeny, tiny hands have touched my heart in a way that has left a mark on me forever,” Hernandez said.